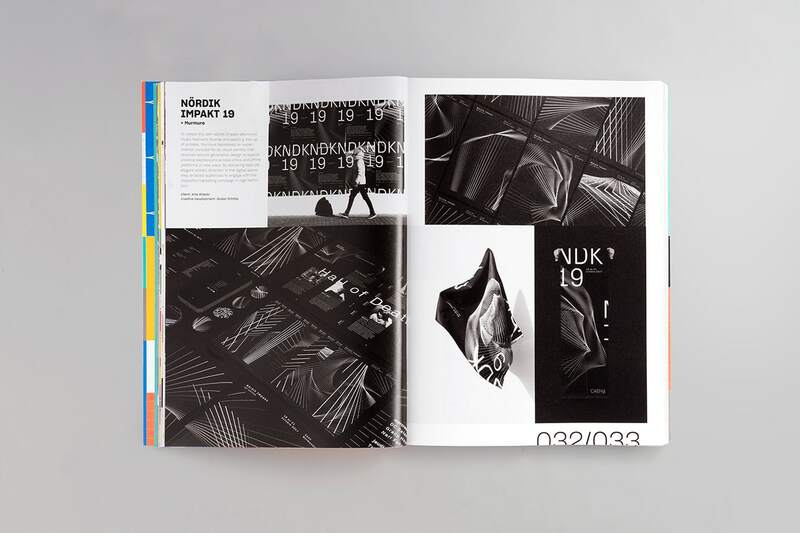 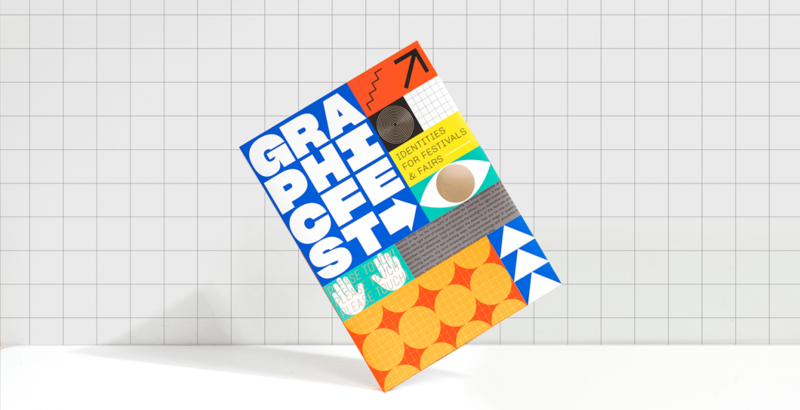 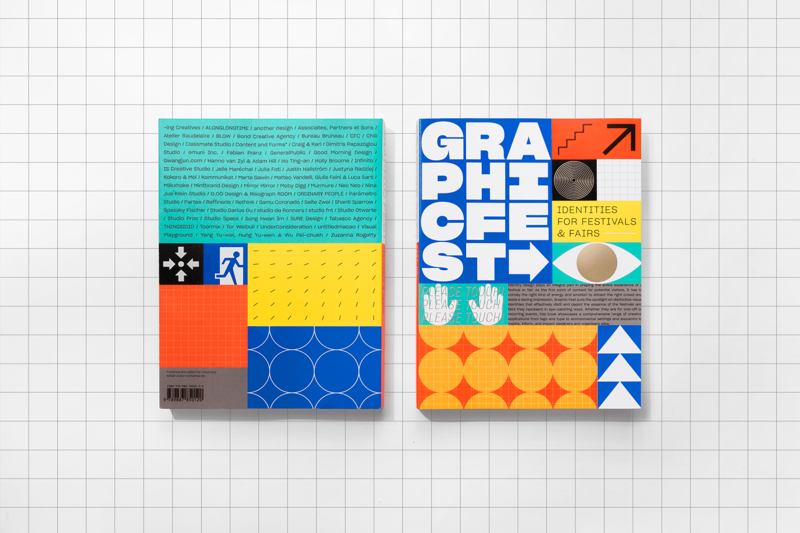 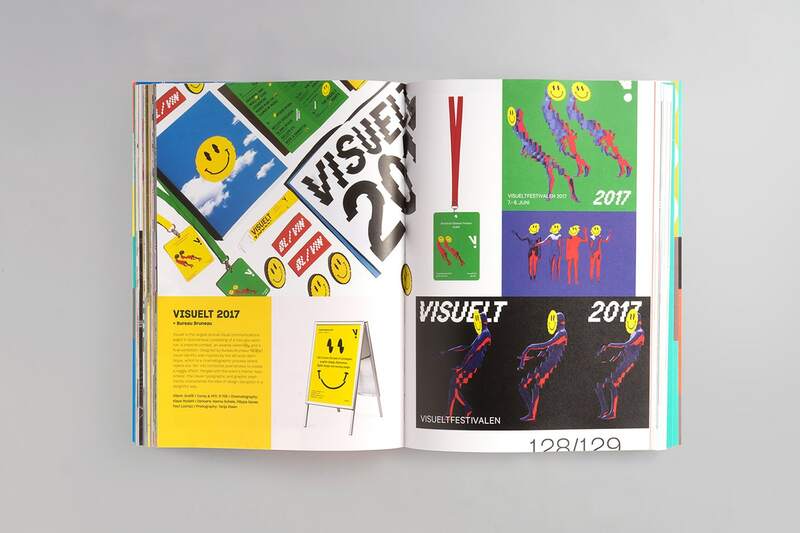 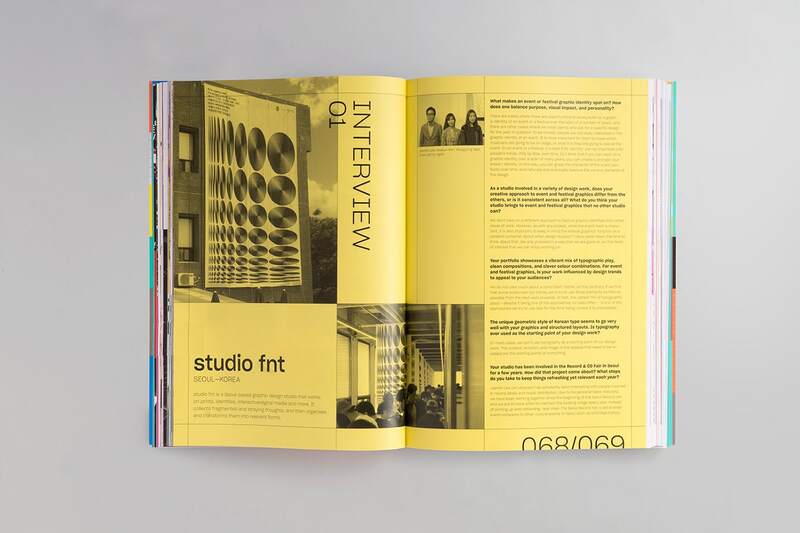 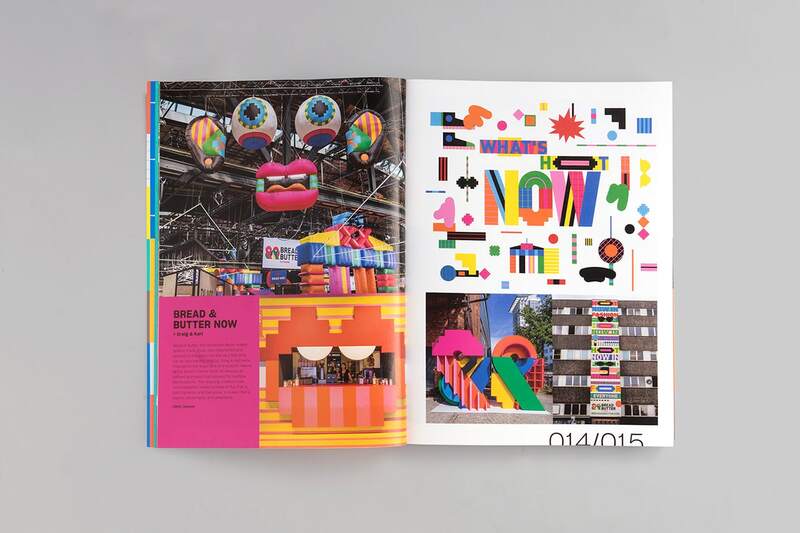 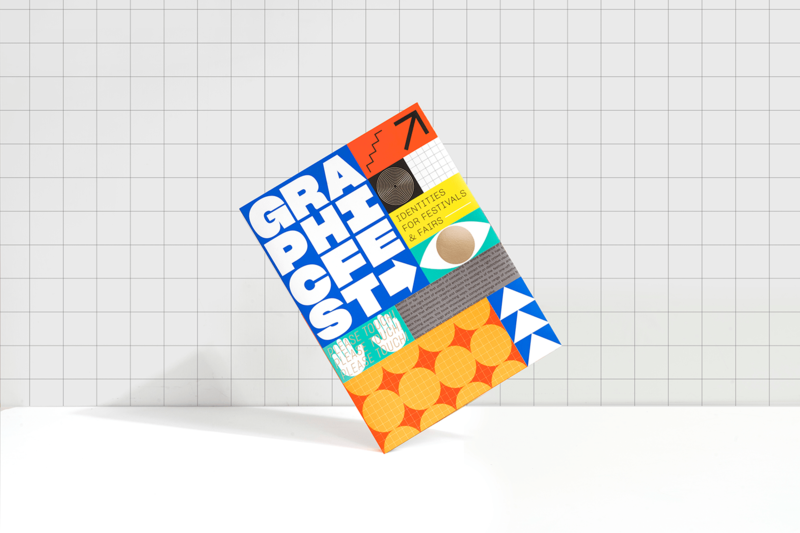 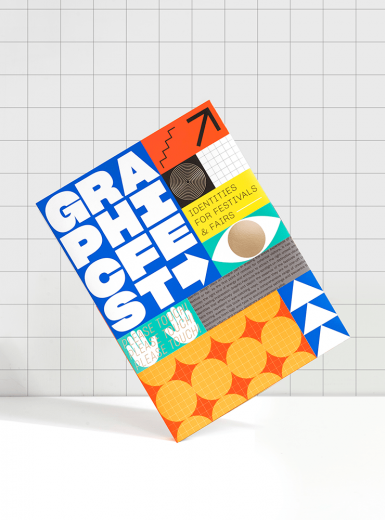 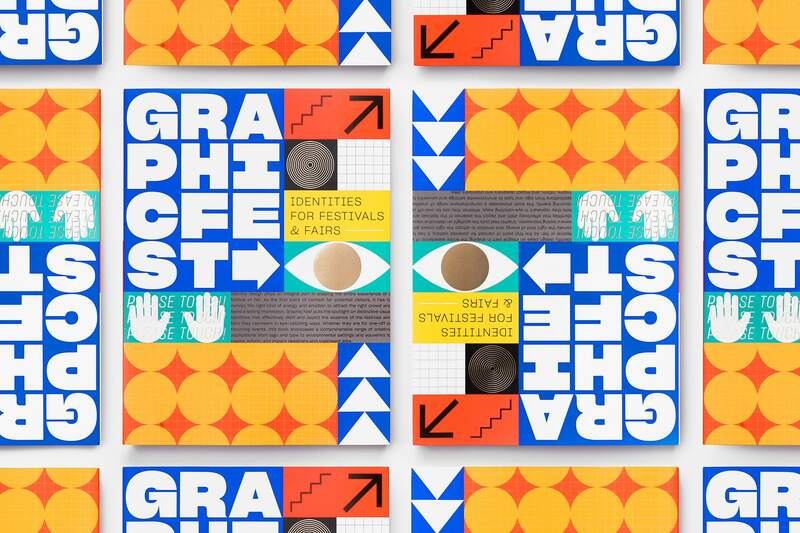 viction:ary & Frank Lo designed the identity for GRAPHIC FEST. 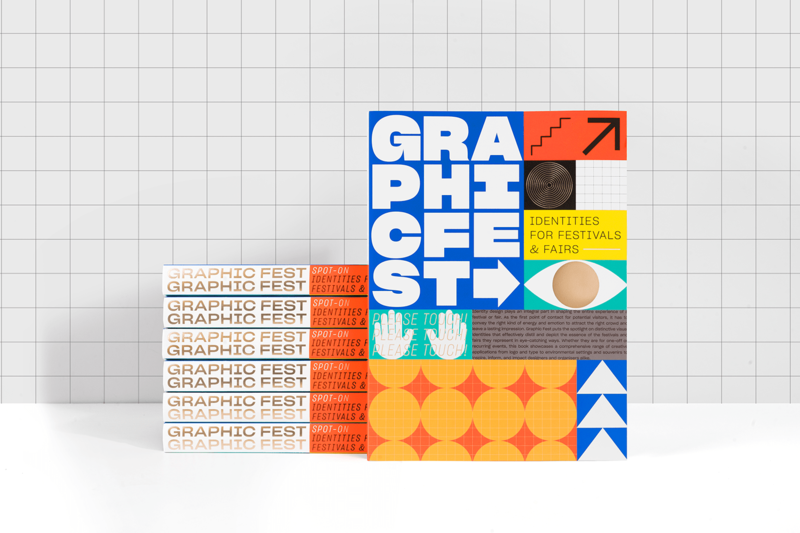 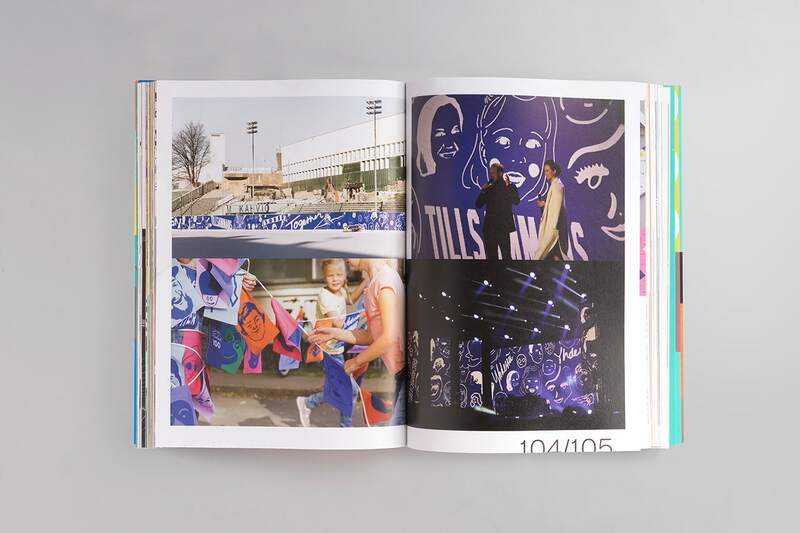 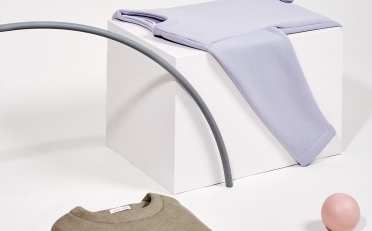 It shines the spotlight on distinctive identities that successfully express the essence of new and recurring festivals and fairs in creative ways. 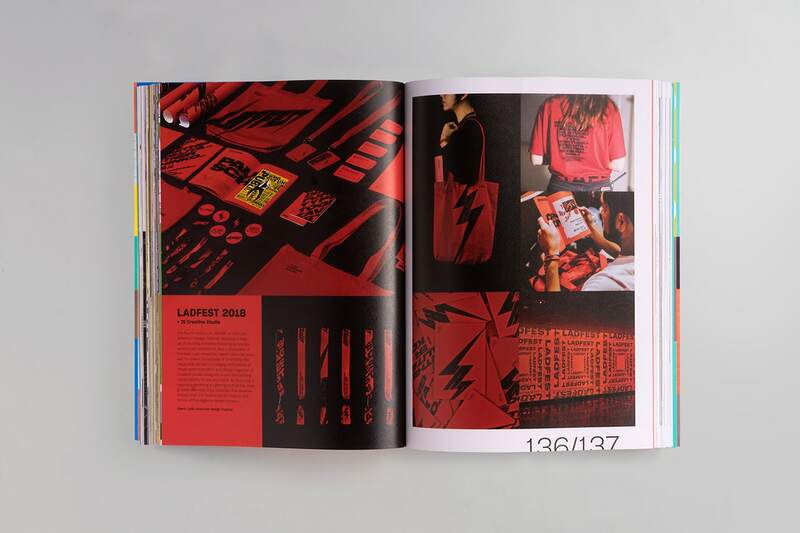 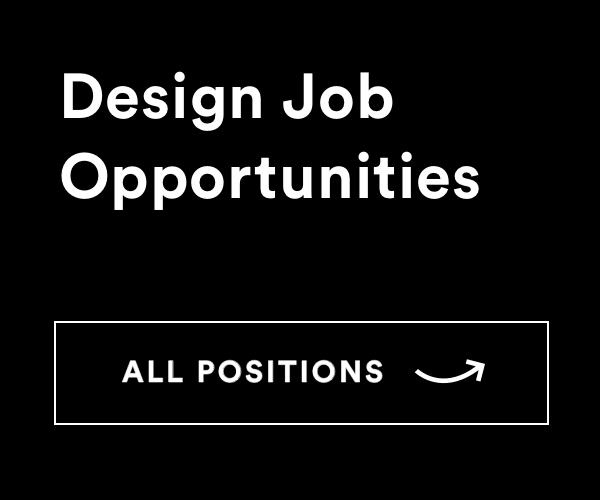 From logo and type design to environmental settings and custom applications, it is an informative and inspiring resource book that showcases the comprehensive and systematic approach designers and organizers take to bring events to life.